Cuz you know it's why we're all watching. She was/is the reason why I started watching V! I don't watch V, but Mitchell is pretty awesome, so much appreciation!! Gary, did you watch a certain sneak peek? Isn't this certain "eye opener" familiar? Heiots wrote: Gary, did you watch a certain sneak peek? From tumblr again. Lost 3x01 and V 1x01. Last edited by Heiots on Mon Feb 28, 2011 4:26 am, edited 5 times in total. Heiots wrote: I sent it to you. She's definitely the reason I'm watching. The reason I did a marathon, finally. I was supposed to do it months ago. Erica! I really like the way she dresses. Cool boots, cool jeans, cool jackets and/or vests. Much better than Juliet's sense of style, on or off island, though I really love Jules. Let's not forget Erica's trenchcoats, dresses, and skirts. She's got a huge wardrobe. Heiots wrote: Let's not forget Erica's trenchcoats, dresses, and skirts. She's got a huge wardrobe. I thought of putting that in. I love Erica, but I love Mitchell even more! 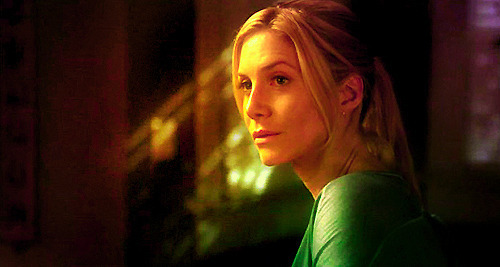 Elizabeth Mitchell is the only reason I started watching V, I love her so much!!! Juliet Burke was my favourite character in LOST and tbh you gotta love Mrs Claus.. there was never any way I could ever not like EM! I definitely have a massive girl crush on her, she is beautiful! !